CAROL STREAM, Ill., March 7, 2018 – A new survey reveals a majority of Americans are increasingly concerned by the threat Russian President Vladimir Putin poses and worried that President Donald Trump is not doing enough to keep the nation and our allies safe. The survey was conducted on behalf of political analyst and New York Times bestselling author Joel C. Rosenberg by McLaughlin & Associates, which has done polling on behalf of a number of U.S. and foreign clients. McLaughlin & Associates polled 1,000 likely U.S. voters regarding three specific questions related to Russia, Putin and President Trump. “Putin’s recent State of the Union address was his most belligerent in 18 years,” Rosenberg said. “He bragged about Russia’s nuclear arsenal and complained that no one was listening to his claims of achieving nuclear superiority. He even showed a video of Russian missiles pointed toward Florida. Only 34.5 percent of Americans said they were convinced the president truly understands Russia and is doing enough to counter the threat. On the other hand, 51.9 percent said they were not convinced and want Trump to do “much more,” while 13 percent weren’t sure. When broken down by political affiliation, the survey showed 77.5 percent of liberals, 26 percent of conservatives and 61 percent of moderates said they were not convinced Trump understands the threat. Given Russia’s history of invasions, aggression and interferences, 72.5 percent agreed that Putin and the government of Russia pose a clear and present danger to the national security of the United States, our NATO allies in Europe and our Mideast allies, such as Israel. A full 60.5 percent worry Putin could be planning other military attacks – perhaps the invasion of a small NATO country, or a Middle Eastern country – because he thinks the international community is not really willing to stop him. 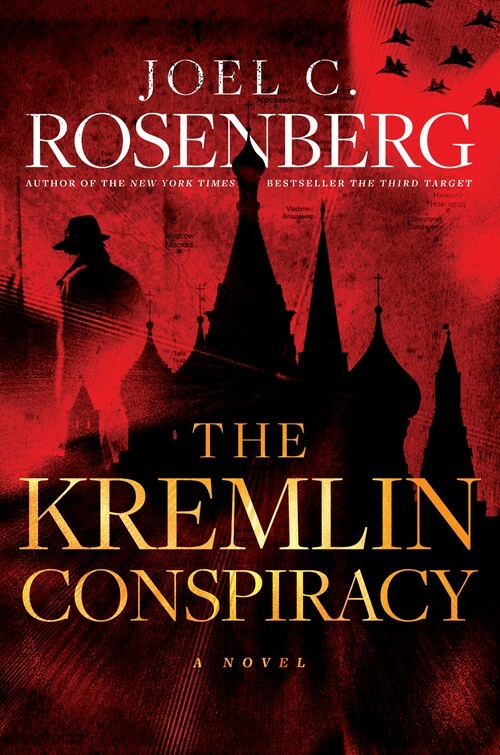 The poll results reinforce the theme of Rosenberg’s newest political thriller, The Kremlin Conspiracy, specifically that the threat of evil should not be underestimated. The book tells the story of a fictional leader in Moscow who fashions himself a 21st century Czar, all while the American President and his team are distracted by domestic political troubles and rising tensions in North Korea and Iran. The plot of The Kremlin Conspiracy could be described as “ripped from tomorrow’s headlines.” In the novel, the fictional President of the Russian Federation is plotting a lightning-fast military attack to re-conquer the three Baltic States — Estonia, Latvia and Lithuania — once enslaved by Moscow during the Soviet era. Given that all three countries have been NATO members since 2004, the move risks triggering a nuclear war with the U.S. and NATO alliance. This week, foreign ministers of all three Baltic nations are in Washington, laying the groundwork for an April 3 summit between President Trump and the presidents of the Baltic States to discuss the Russian threat and urge the U.S. to pre-position more troops and equipment in the region to create a credible deterrence to Putin. For full results of the poll and more information about The Kremlin Conspiracy, visit JoelRosenberg.com. 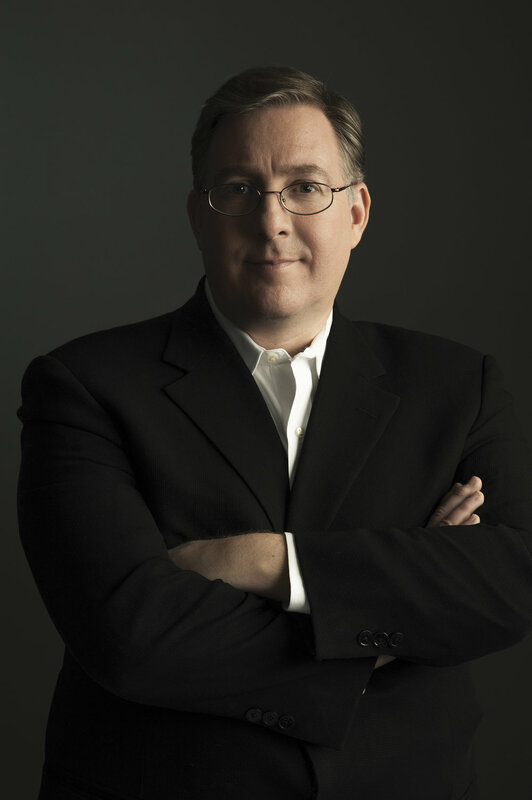 Joel C. Rosenberg is a New York Times bestselling author of 13 novels and five nonfiction books, with nearly 5 million copies sold. He has been interviewed by, or written articles for, hundreds of media outlets and has been profiled by The New York Times, The Washington Times and The Jerusalem Post.